A tribute to Albert Finney. 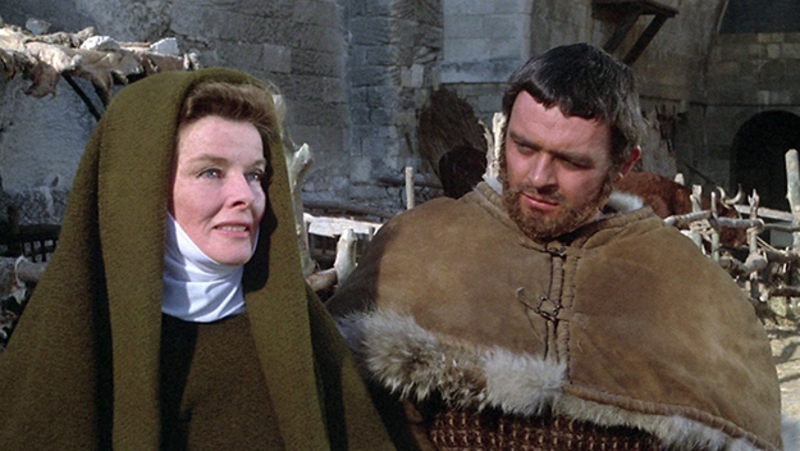 A piece from a Far-Flung Correspondent on The Lion in Winter. The first five Mission: Impossible movies released on 4K Blu-ray. What our TV critic would nominate for Emmys for the 2017-18 season. 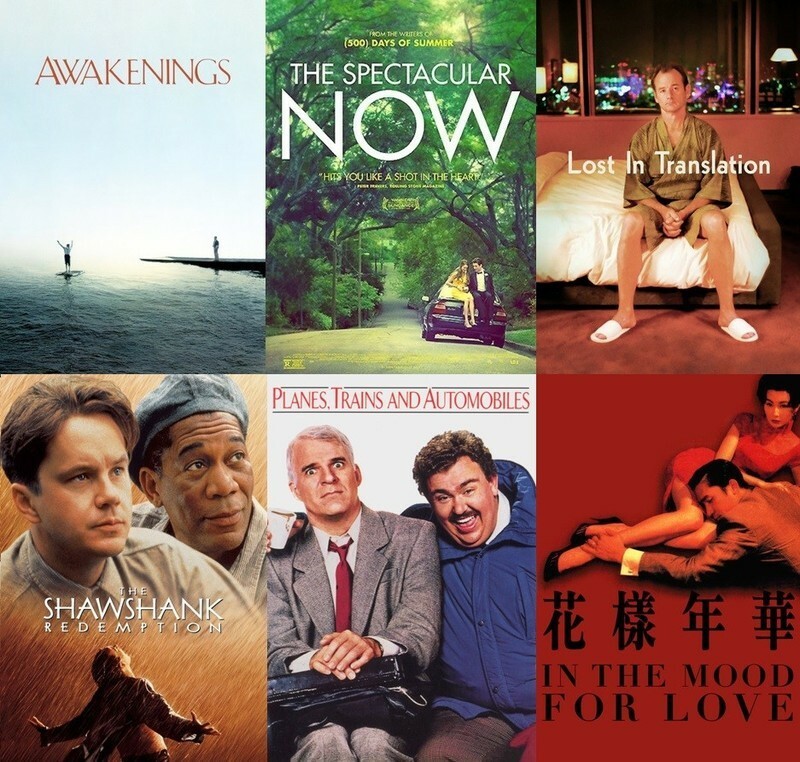 A closer look at the 13 reviews by Roger Ebert chosen for the front page today to mark the anniversary of Roger's passing and the Day4Empathy. A report from the Oscar press room at the 90th Academy Awards. On two excellent Criterion releases of classic horror films. A look at the entire career of Daniel Day-Lewis and how his work in "Phantom Thread" feels like the perfect finale. The Messy Women of "Thor: Ragnarok"
Hela and Valkyrie are unusual for Marvel and blockbuster movies in general. 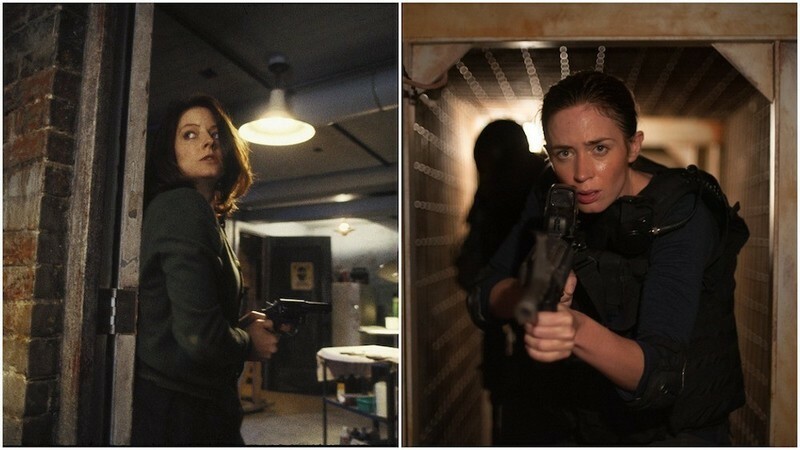 Both are messy, complicated figures not neatly fitting into the box of villain or potential love interest. An in-depth look at an ambitious retrospective at NYC's Film Society of Lincoln Center that celebrates one of cinema's greatest years. The best of the 2016-17 TV season in Emmy ballot form. A celebration of director David Lynch's filmography in anticipation of an upcoming retrospective at the IFC Center in New York. Our TV critic picks the best shows of 2016. Mitchelling on the Regular: On Elvis Mitchell and KCRW's "The Treatment"
A essay on Elvis Mitchell and his radio interview series, "The Treatment." A review of HBO's "Westworld," starring Evan Rachel Wood, Anthony Hopkins, James Marsden, Jeffrey Wright, Ed Harris and many more. 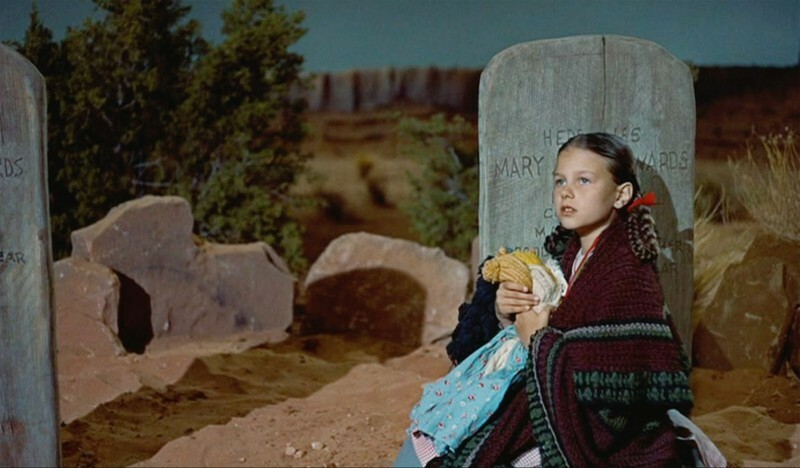 Young Debbie Edwards, Found: Lana Wood on "The Searchers"
An interview with actress Lana Wood about her experience making John Ford's masterpiece, "The Searchers." 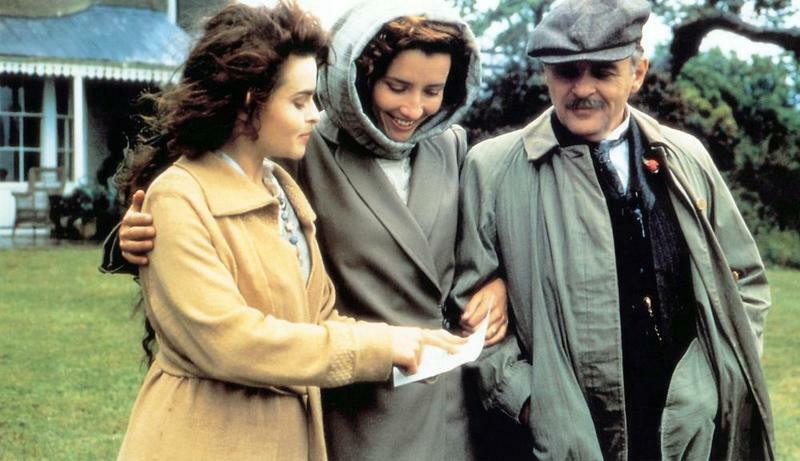 Only connect: James Ivory on "Howards End"
Director James Ivory talks about his film adaptation of E.M. Forster's classic novel. 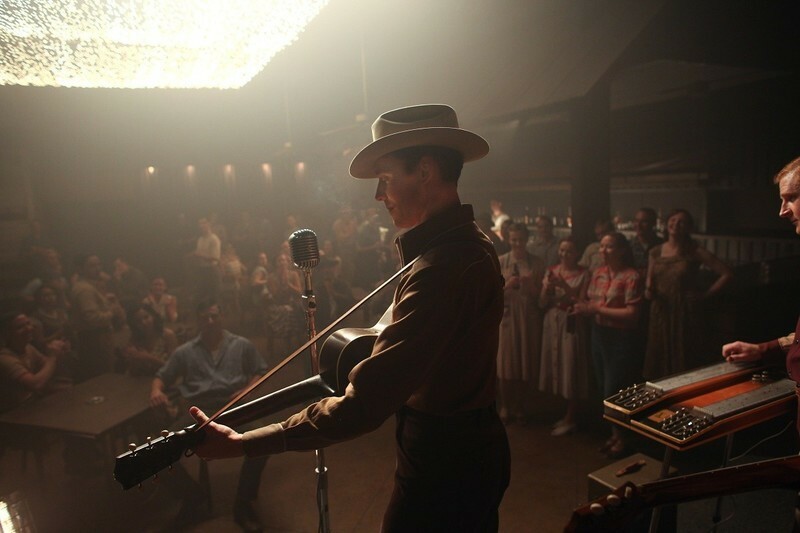 A Friend of Mine: Tom Hiddleston on "I Saw the Light"
An interview with the star of "I Saw the Light," Tom Hiddleston. Rise of American authoritarianism; Dream of the political truth-teller; Jerry Lewis and Martin Scorsese; Hilarity of "The Lion in Winter"; Hollywood's costly lack of diversity. Timeless Horror: The 25th Anniversary of "The Silence of the Lambs"
An appreciation of Jonathan Demme's "The Silence of the Lambs" on its 25th anniversary. An excerpt from the February 2016 issue of Bright Wall/Dark Room about Keanu Reeves.